MOSCOW, April 25. /TASS/. 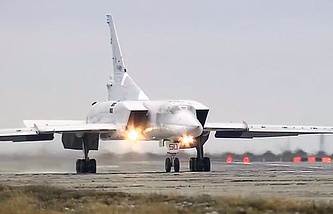 The upgraded supersonic long-range bomber Tupolev-22M3M will make its first flight in August, the CEO of the Tupolev design bureau, Alexander Konyukhov, told TASS on Wednesday. "Yes, this will happen at the airdrome of the aircraft-building plant in Kazan," he said. 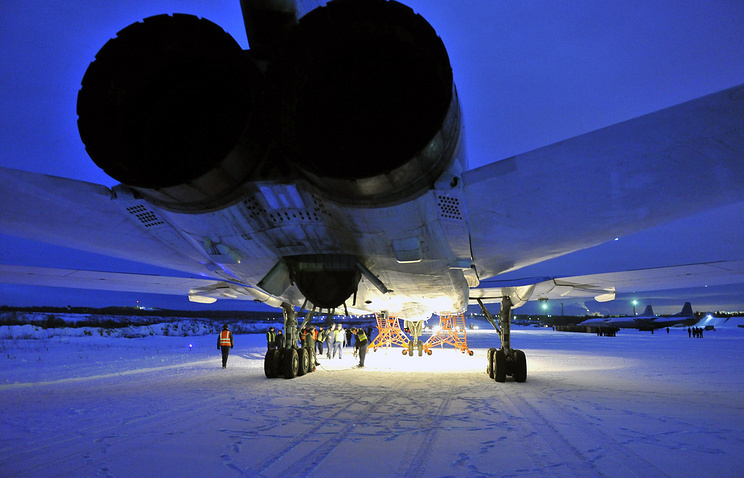 The plant will upgrade the Tupolev-22M3 planes currently in service the Defense Ministry is still to select. "Not all planes currently on duty will be upgraded. Only those the Defense Ministry will point at," Konyukhov said.